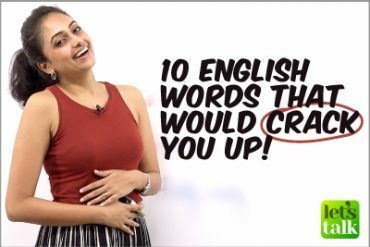 Common Mistakes that we make while speaking English. Some mistakes that we make while speaking are inevitably made. They are just a habit and not done deliberately. However we need to be more conscious when we are talking. 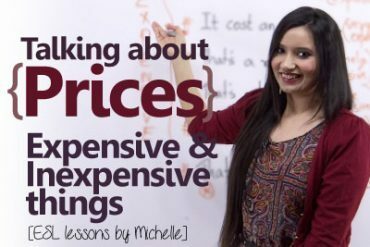 In this lesson Tash highlights few commonly made mistakes. It would have been better. OR It would have been much better. Usually don’t applies while discussing a plural subject. I want two photocopies of this card. Here the noun hair does not have a plural form. Your hair are looking silky today. Next Next post: Talking about dreams in English. 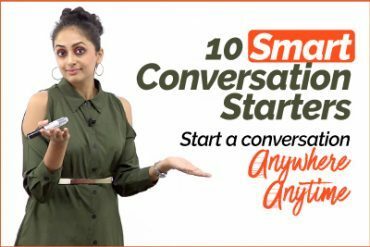 10 Smart English Conversation Starters to start a conversation with strangers?